We’ve been industrial extruder gearbox repair experts with a combined extruder gearboxes experience of over 30 years. We rebuild and recondition extruder gearboxes too! 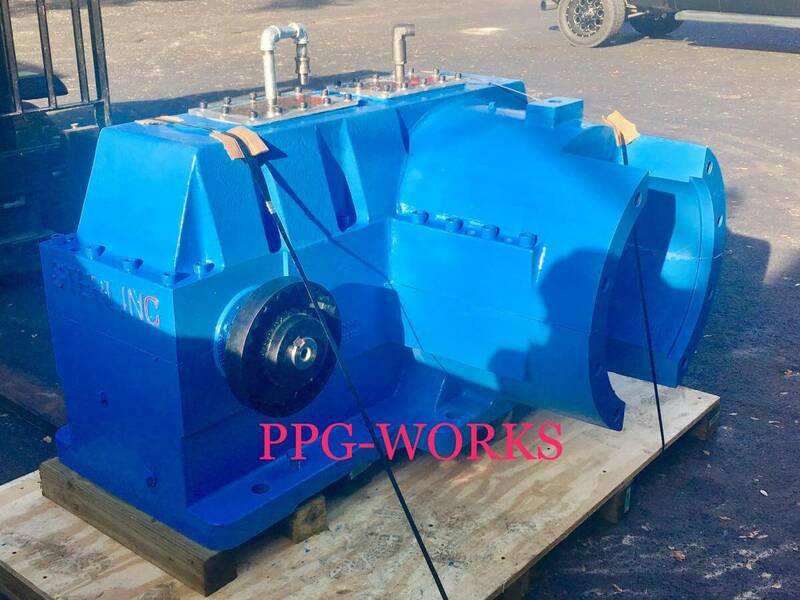 PPG-Works is your one-stop choice for gear repairs. 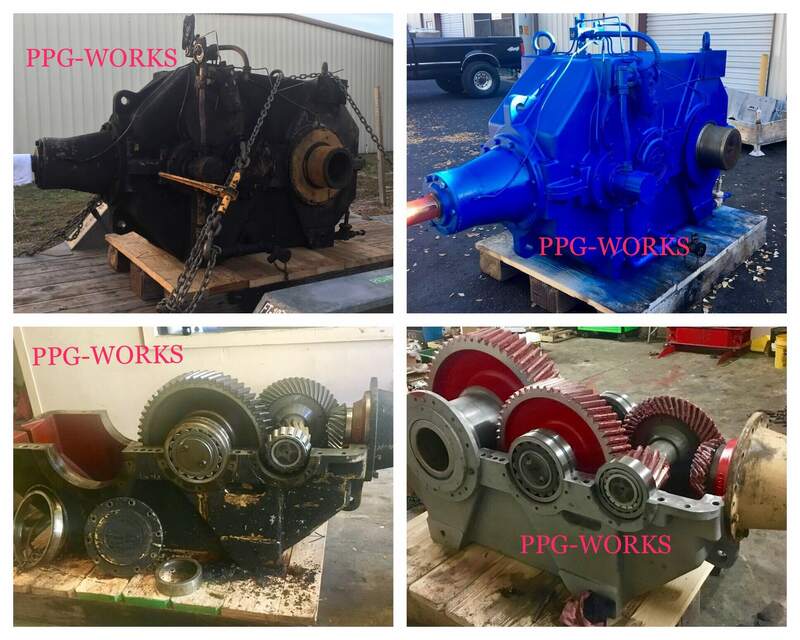 We can restore your gear to OEM specs for only a fraction of the cost of a new gearbox. Our specialist makes sure that our repairs are done right for the first time, we’ve only had a 9 of 100 returns-for-redos. We’ve got answers to questions as well as solutions to daunting challenges. An old client of ours brought in a friend who’s having a little problem with steel fabrication machine. The job required us to rebuild and repair the drive gear case that moves slabs of steel. To restore, we applied MIG welding for renewing the cracks, after which we used CNC machining to re-do the bores to be able to print specifications. 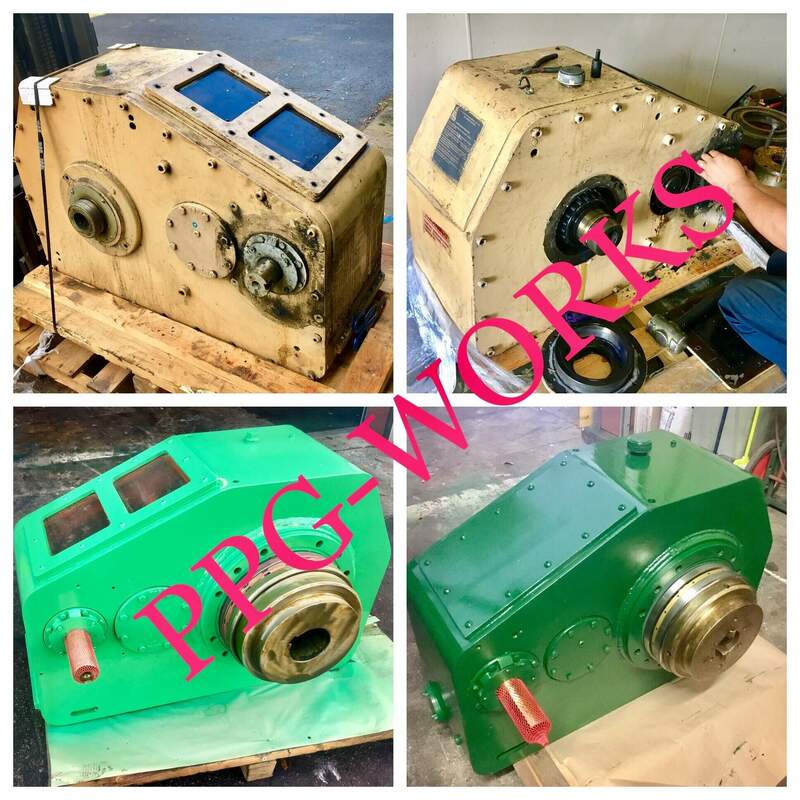 We reamed the holes and assembled the gear case with new hardware, installed the bearing seals, installed idler wheels, we installed and aligned seal rings, and finally, we sandblasted this 8.7” high x 9” long x 4” full gear case before we applied a yellow coating. We ensured we ran a test before delivering to the client’s facility, and he was well pleased.